`What if a special diet could reduce inflammation and repair your gut? USC researchers provided evidence that a low-calorie “fasting-mimicking” diet has the potential to do just that. 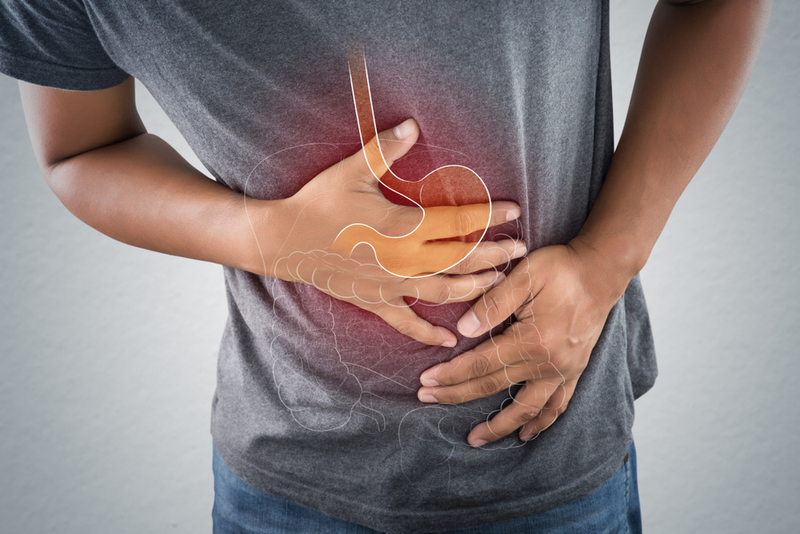 Published in the Tuesday edition of Cell Reports, the study reports on the health benefits of periodic cycles of the diet for people with inflammation and indicated that the diet reversed inflammatory bowel disease (IBD) pathology in mice. In the current and previous studies, the authors showed that in patients with elevated C-reactive protein, a marker for inflammation, fasting-mimicking diet cycles are able to reduce C-reactive protein and reverse the associated increase in white blood cells. Together with the results in mice, these data indicate that fasting-mimicking diet cycles have the potential to be effective against human IBD, including Crohn’s disease and ulcerative colitis.